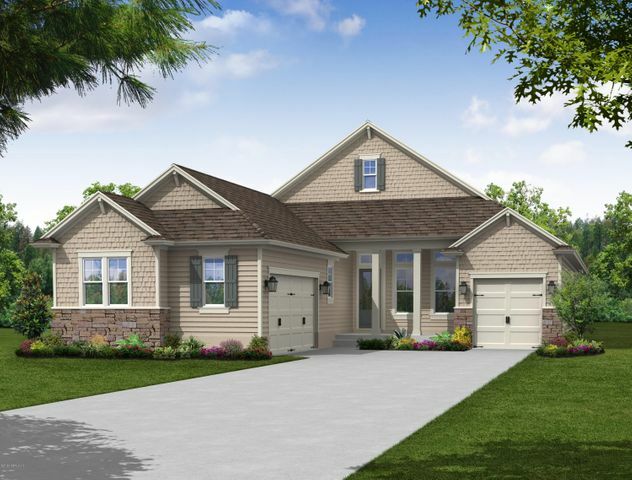 The Cooper is a 1-story home with 2,494 sq. 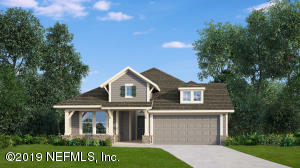 ft., 3 bedrooms & 2.5 baths. A gracious front porch welcomes visitors into the foyer and home office. The gathering room and dining room are both adjacent to the gourmet kitchen with views to the outside covered lanai. 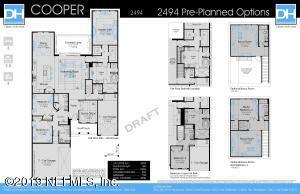 A large master suite with an elegant en-suite bath boasts two walk-in closets. 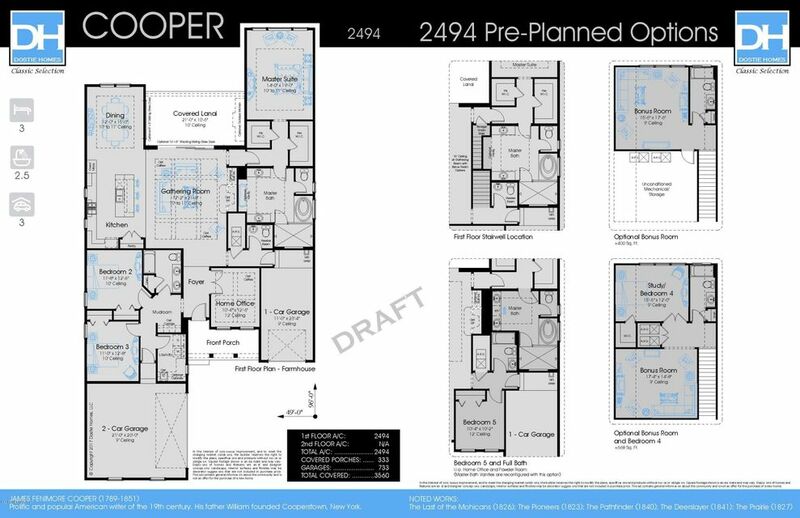 Two secondary bedrooms share a hall bath in a private wing of the home. 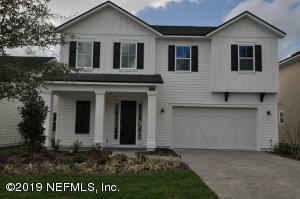 This 3 bedroom Single Family Home for sale is located in the Nocatee neighborhood of Ponte Vedra at 36 big horn trl ponte vedra beach fl 32081 and has approximately 2494 square feet of living space and was built in 2019. This property has been on the Ponte Vedra Beach Real Estate market for 53 days with an asking price of $529,903. The current average list price for for similar homes in the Ponte Vedra area is $481,532 with an average sold price of $449,229. Homes like this with 3 beds, 3 baths in the Nocatee subdivision Ponte Vedra are becoming a hot commodity, not just for the prices, but the immense value that these homes deliver for those prices. Located on 36 big horn trl in Nocatee, this home is about 2494 square foot located on a quiet street, close enough to Healthcare and Place of Worship . It's accessible by several major Ponte Vedra thoroughfares, but a comfortable distance from traffic so that noise is never an issue. 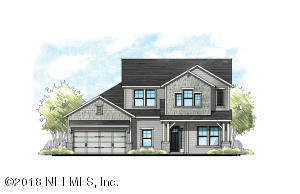 Grounds are well kept and there's a real sense of neighborhood pride for residents of Nocatee. When you meet your new neighbors, you'll see what we mean. I'm looking at 36 big horn trl and would like some more information. The current page details the Real Estate listing in your search for 36 big horn trl ponte vedra beach fl 32081 : NEFAR MLS #981682. Our Ponte Vedra Real Estate Agents are here to help you in your search for a house, a condo, or other property for sale in the Ponte Vedra area of Ponte Vedra Beach Real Estate Market. As Ponte Vedra Beach Top Real Estate Agents, we are here to help you in your home you are searching for! 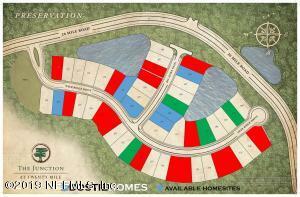 For more information about 36 big horn trl or any property in Ponte Vedra Beach, contact Bloom Realty at 904.574.4056. 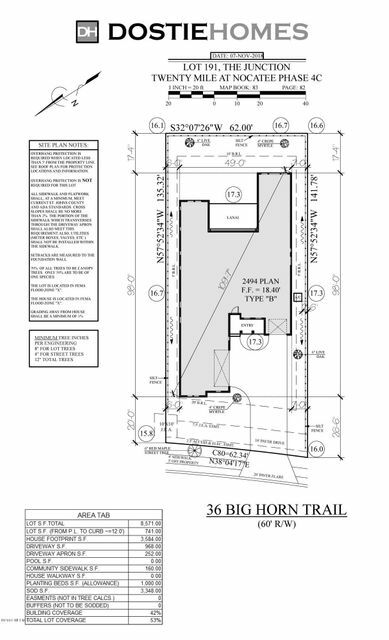 4 Photos of listing 36 big horn trl . Click photo to enlarge.